We cook and serve as a passion! Be spoiled by us! It is not for nothing that we can claim to be a true premium hotel in South Tyrol. If you have missed too many delicacies in a year, you can make up for that on holiday with tasty creations from our kitchen. 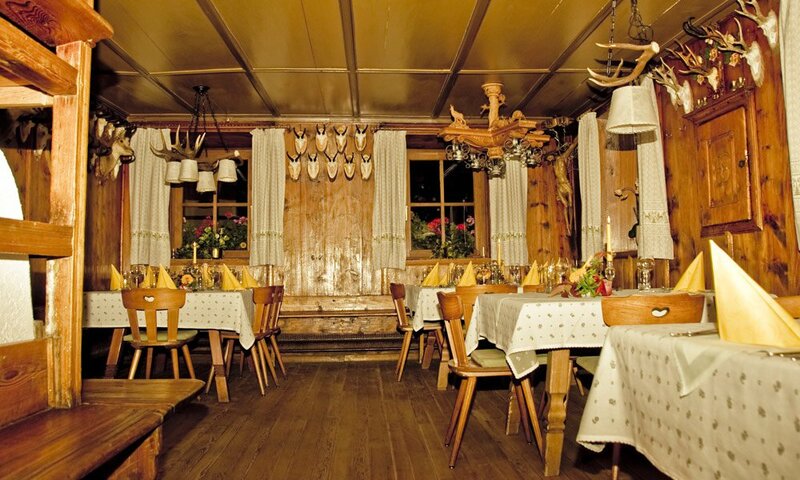 Take a seat in our rustic and cosy dining room, where you can dine in a pleasant atmosphere according to the South Tyrolean way of life. Even in the morning, the whole family will discover regional treats as part of our hearty breakfast buffet. 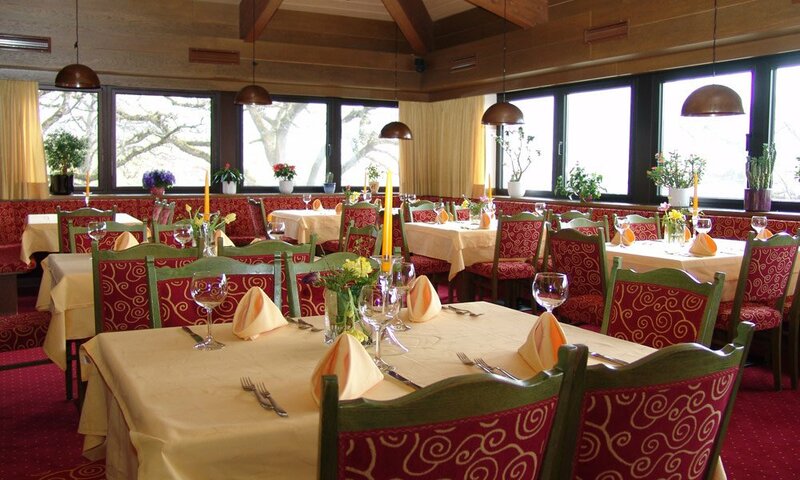 As a half-board guest, you will enjoy a superb four-course meal each evening, the like of which only a hotel like ours in South Tyrol can offer. 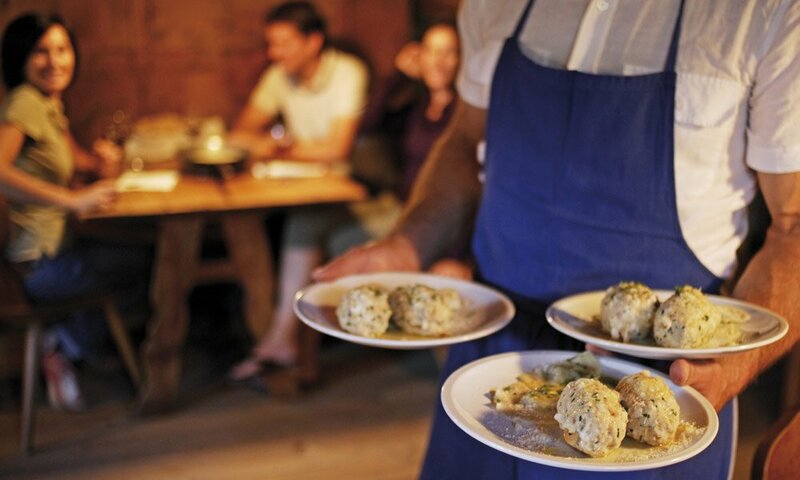 Alongside Italian classics and international cuisine, we serve typical South Tyrolean cuisine with a long tradition with great love and affection. Perhaps you would like to make a more individual choice? If so, à la carte is for you! Our menus will blow your mind: there really is just so much to sample and taste. After your meal, take a turn on our sun terrace and breathe in the fresh air. In winter, the lovely common areas are the ideal place to chew the fat among friends.